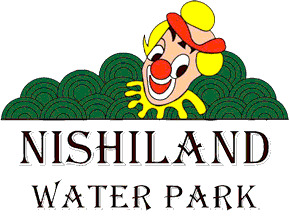 Nishiland Water Park Mumbai Contact Details - Nishiland Water Park is located between Panvel and Khopoli on the Old Mumbai Pune Express Highway. This water Park is one of the finest Water Parks spread over 55 acres of green land. 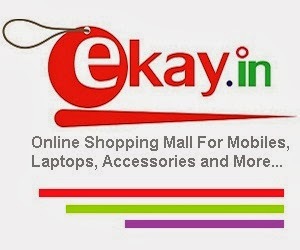 Type ‘Picnic’ and send it to ‘9820457884’.